South Africa’s Kevin Anderson climbed up two places to sixth in Monday’s ATP rankings after sealing a berth at the Tour Finals following his title in Vienna at the weekend. 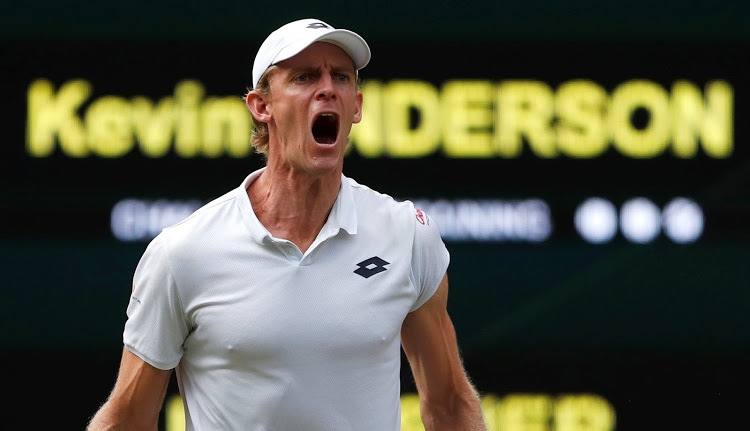 The 32-year-old Anderson became the first South African singles player in over two decades to qualify for the end-of-season event with his victory over Kei Nishikori in Sunday’s final. Rafael Nadal’s position at the top will come under threat at this week’s Paris Masters from Novak Djokovic, who arrives on an 18-match winning run after triumphs in Cincinnati, the US Open and Shanghai. The Spaniard is returning to action for the first time since hobbling out of the semi-finals in New York and must match Djokovic’s result in France to remain as world number one.